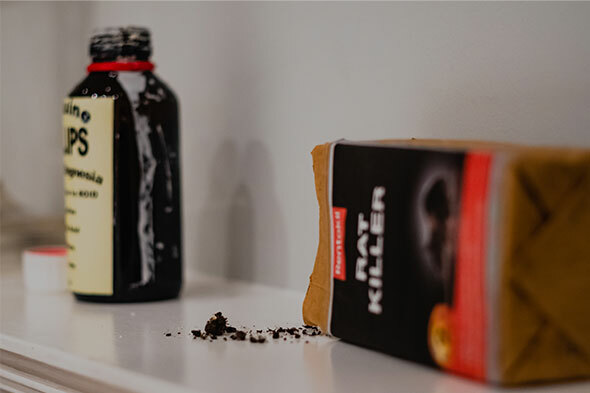 We are developing our quality Murder Mystery events in association with Teaspoon Productions, all of which are self contained. 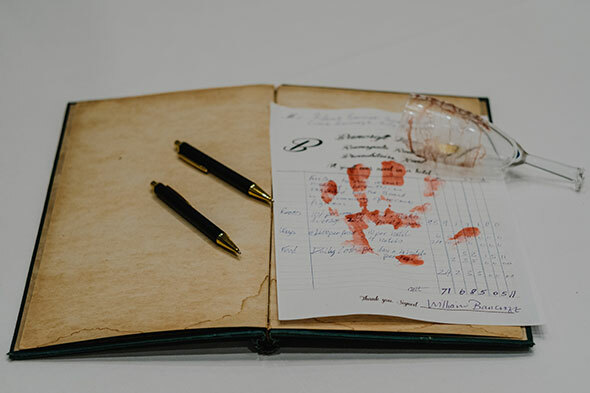 We provide all costumes, props, and for the customers: clues, red herrings, general information, storylines, characterisations and answer sheets. These are great events to generate new customers, or offer your existing customers something different. Let us help you increase footfall and customer satisfaction to your hotel or restaurant. 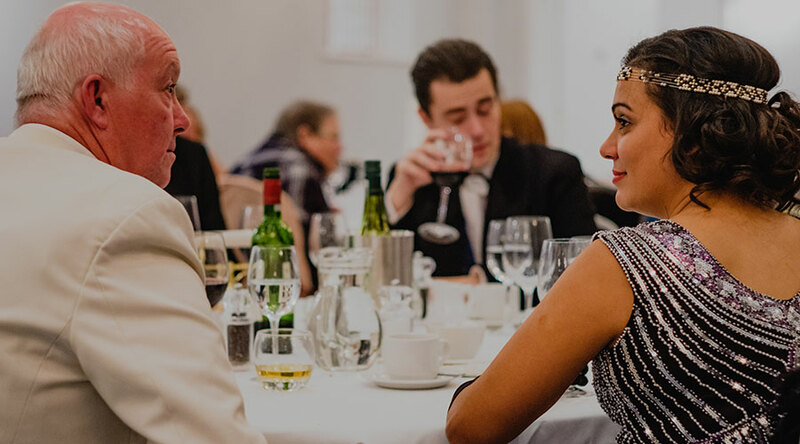 In addition to the titles listed below, we are able to offer bespoke storylines to suit your venue, and your choice of era, situation and any specific requests you may have for a general scenario. 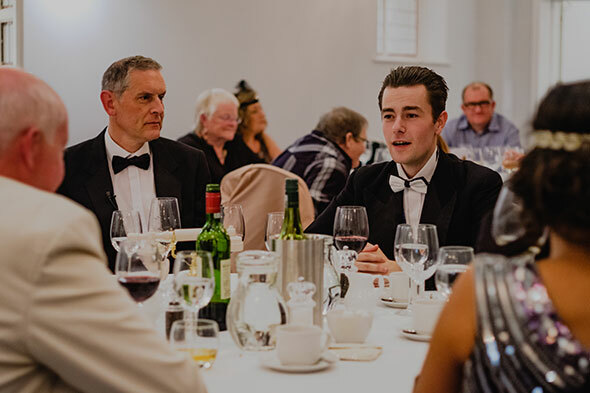 The events usually take place over a three course dinner, but can be adjusted for Afternoon Cream Teas, Buffets or similar. Fading film star Miranda Mason is hosting a party to try to re-kindle her career. Unfortunately, her two sisters and brother in law have turned up at short notice from England needing her to sign some important papers. Also present is the mysterious Russian she met the previous night on one of her regular strolls round the docks and a hired in butler with a secret past. In this highly charged atmosphere anything can happen, and could murder be on the cards? 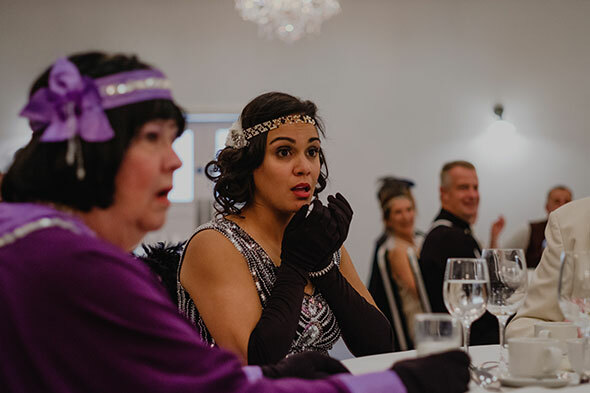 Once the guests are seated, they hear a disembodied voice informing them that although they are attending a dinner in the present, they are about to witness events of a certain night in 1927. They learn that a murder was committed and a young chambermaid was arrested, and hanged for the murder. They are told to eavesdrop on the events as they unfold to try to ascertain if the girl was guilty or if the identity of the murderer was one of the guests who will appear as ghosts before them. The events of that night are replayed, and the guests will experience the phenomenon known as “A Chink in Time”. 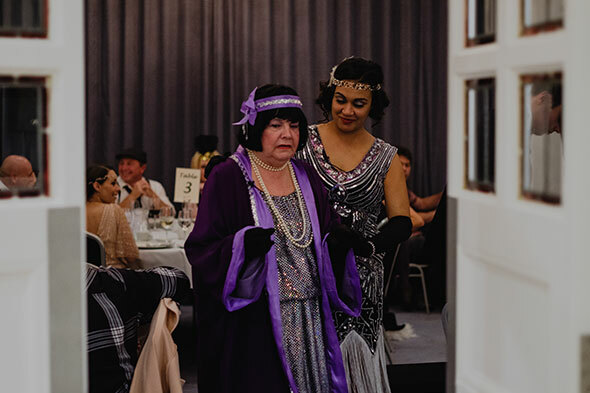 Lady Agatha has called the family solicitor to dinner along with the remaining relatives of her late husband Sir Marcus to inform them of possible changes to her Will! Is this meal a Recipe for Murder?